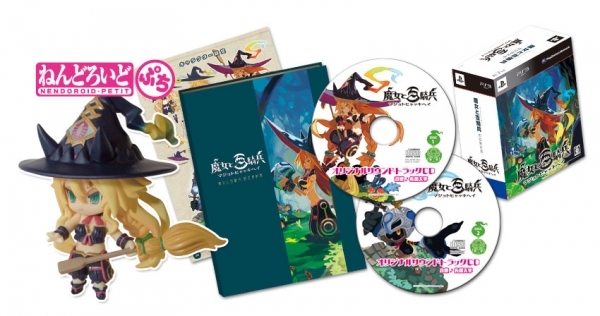 Announced not too long ago, Nippon Ichi Software has finally revealed the content of the Japanese Limited Edition for one of their latest original RPG titles, The Witch and the Hundred Knights. 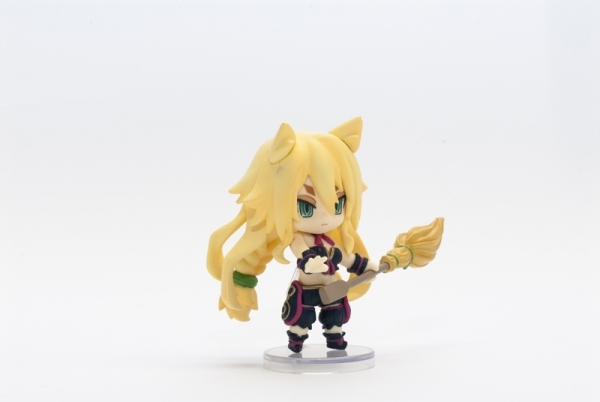 The limited edition will be priced at 10,290 yen (Over $100 USD), with the standard edition priced at 6,800 yen (Over $70 USD). 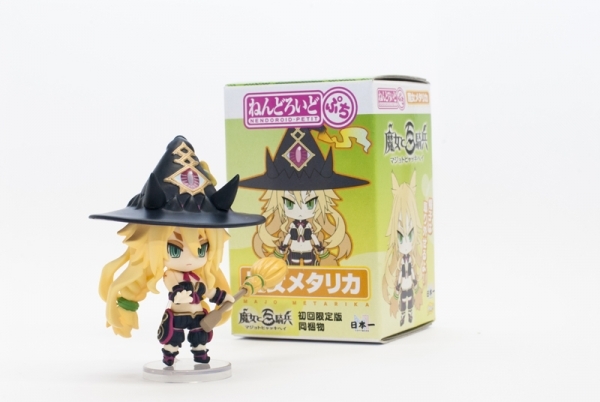 The limited edition will come with special packaging, the game itself, a 44-page hardcover artbook, the main character, Metallica the Witch, as a Petite Nendoroid, and a 2-Disc Original Soundtrack CD featuring music composed by Tenpei Sato. 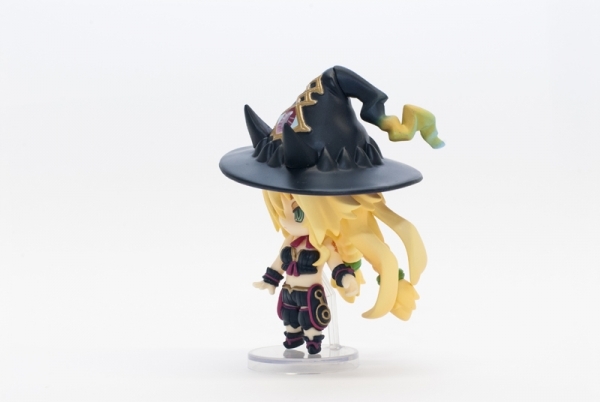 The Witch and the Hundred Knights is a PlayStation 3 exclusive that is slated for release in Japan on July 25th of this year. While announced for localization for North America, there has been no firm release date announced as of yet.